Since 1964 the Summer Surf Program (formerly known as Summer Surf Girl) has raised over 16.7m from fundraising activities. 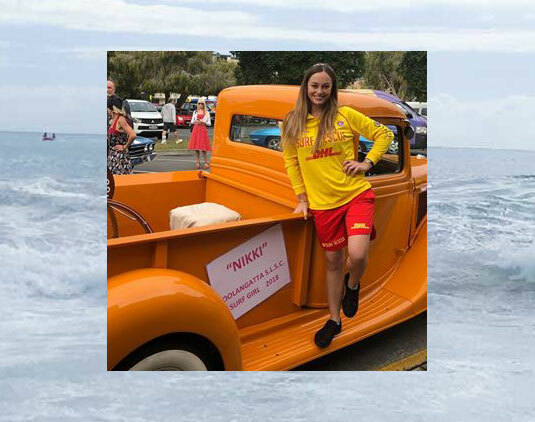 The member development program that aims to engage surf lifesavers and to develop skills for their future careers both within and outside the Surf Life Saving. All funds raised are distributed back into participating clubs and used for the maintenance and purchase of new rescue equipment, surf safety education, member development, increasing volunteer memberships and expanding training programs. 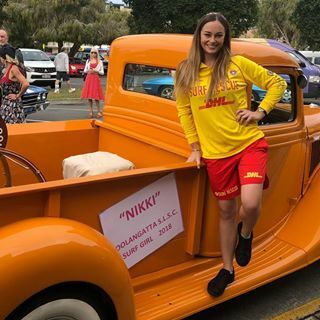 Although new to our club, Nikki Brownlie has already stepped up to begin raising funds and promote surf life saving in our community as our 2019 Surf Ambassador! We can all support Nikki through our facebook page and by donating online via the every day hero platform.